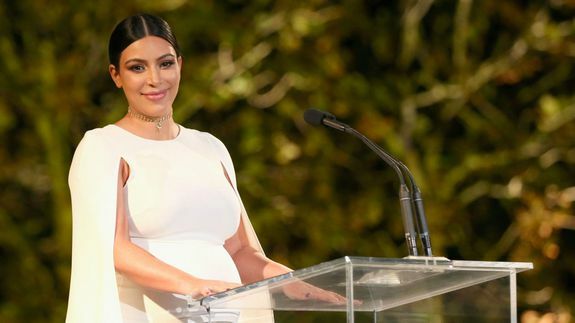 Kim Kardashian will soon be on a game show, and she wants you to join the fun - trendistic.com: ever tried. ever failed. no matter. try again. fail again. fail better.